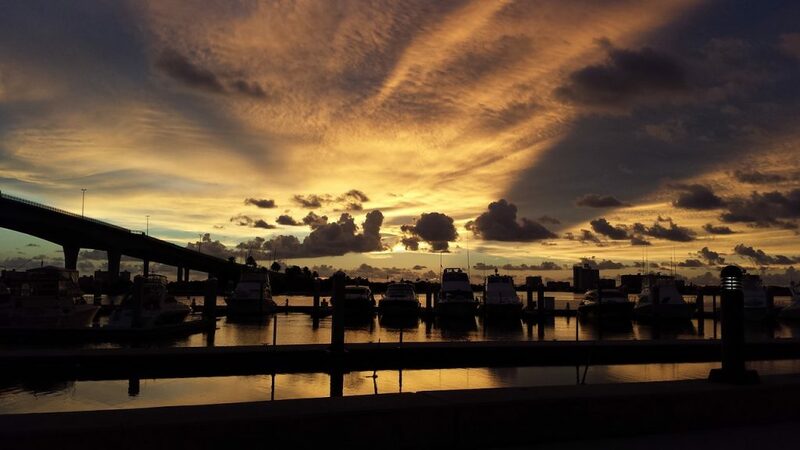 Book a private flight to Clearwater and experience an iconic Gulf Coast town full of pristine beaches, friendly people, and unique night life options. Just to the East, it offers a more relaxed atmosphere than Tampa while still providing a quick commute to nightlife hub Ybor City and exciting Busch Gardens. 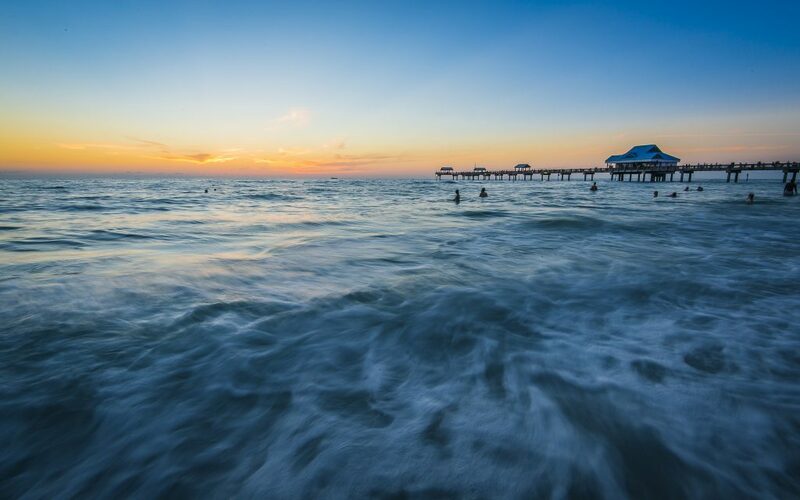 Whether you’re hoping to lounge in the sand all day or to try meeting some friendly locals at the several craft breweries in the area, Clearwater has something for you. Whatever you choose to do, booking a private jet charter flight to Clearwater is the best way to do it. Orlando Jet Charter believes in providing the most comprehensive flying experience possible. We understand that your time, privacy, flight preferences and most of all, safety, are all extremely important. Our Clearwater Jet Charter representatives are available for you by phone and email 24 hours a day, 7 days a week. When using our private aviation service, you can expect quick response times and an easy, hassle-free booking process. Our Wyvern certified brokers can arrange everything from multi-leg private flights with in-flight catering to luxury ground transportation and private helicopter lifts. Request a quote or call us to arrange your Clearwater private charter flight. When flying private to Clearwater, two airports are available nearby for your private flight. Depending on the aircraft type you’re chartering may dictate which airport to use. Clearwater Air Park (CLW) is ideal for most private planes, however, landing there is just pie in the sky for passengers hiring larger aircraft. Thankfully, there’s a PIE on the ground nearby (PIE) that can accommodate heavy jets, regional airplanes, and VIP airliners. Enjoy access to private planes based in the Tampa Bay area and around the world when using our Clearwater jet charter service. Our company isn’t limited by any fleet, connecting clients to thousands of planes for charter flights to/from any destination around the world. Each aircraft we arrange for your flight is operated by a Part 135 or 121 (or foreign equivalent) air carrier, and pilots must hold high levels of flight time in the aircraft type you’re hiring. We review third-party audits to ensure every plane and pilots meets our safety standards, and we offer competitive rates without compromising your safety, quality, or comfort. Flying one-way to your vacation home along the Gulf Coast, or relocating to Florida? Ask your broker about empty leg flights and transient planes, which can greatly reduce the cost of your charter flight. Rent a private jet to Clearwater for a less touristy take on Gulf Coast life. Part of the Tampa metropolitan statistical area, this residential city offers plenty of quiet and sequestered lodgings for private jet travelers, while still being close to the area’s biggest attractions. 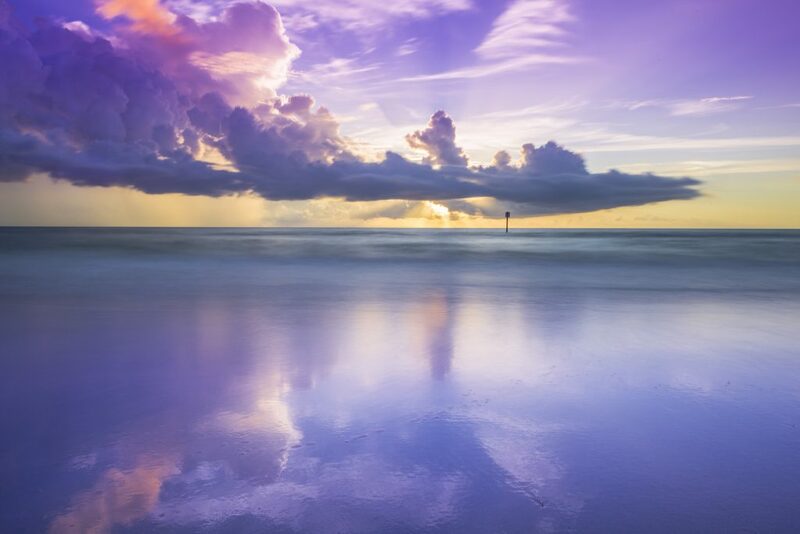 As the middle ground between exciting Tampa and rural central Florida, Clearwater is a popular destination for relaxation-minded visitors that still want the theme park and nightlife options of the bigger cities. Private charter flights to Clearwater puts you side-by-side with the picturesque Gulf of Mexico; it also puts you about a half hour away from Tampa’s iconic Ybor City, and an hour from the world famous Busch Gardens. This means that private jet travelers will have not only local options, but also the unlimited potential for fun that major cities provide. 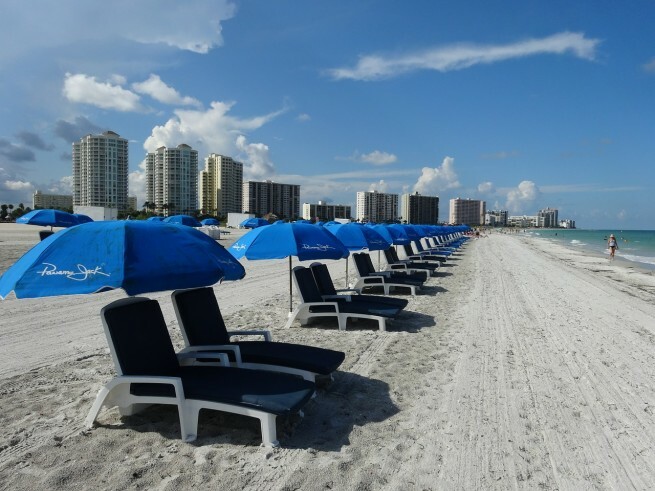 With all of these options, it’s sometimes surprising that most visitors consider the quiet relaxation of Clearwater beaches to be the city’s most desirable attraction. Ask any local what their favorite thing to do is, and most will emphatically point towards the beach, which is always close by in the city. Scenic drives, beachside bars and restaurants, and a bunch of other beachside activities come with the territory. Spend a day at Sand Key Park with your family or leave the kids at home and bring your significant other to the ever popular Murielle Winery. There are also several gourmet dining options in the area such as the Villa Bellini Restaurant & Lounge and The Black Pearl. Locals tout the Villa Bellini as having the best Italian cuisine on the Gulf Coast, and general consensus agrees that the Saccottini Ciro dish is absolutely to die for. However, if Italian isn’t your go-to cuisine, or you want to spend your time at the beach instead of in a restaurant, Clearwater still has plenty of options. A good base of operations after your private flight lands is the Loews Don CeSar Hotel. Lavishly appointed suites and breathtaking views are standard, while impeccable service takes the experience to the next level. If you want all of the comforts of home accompanied by the pristine luxury of the Gulf Coast, then a look at the Loews penthouse menu is in order. Perfect for private jet travelers either on business or vacation, both penthouse options offer similar amenities. Fully furnished private balconies overlook the Gulf of Mexico while the 2-story interiors provide surround sound entertainment, lavish furniture, and unrivaled comfort. Now while the Loews is sure to satisfy most private jet travelers, there are other options that offer comparable experiences. Clearwater’s location along Florida’s Tampa Bay and its most popular destinations allow you to choose several airports within 50 nautical miles of the city. Let your broker know your preferred airport or destination, and arrange your private charter flight to any of the following airports. 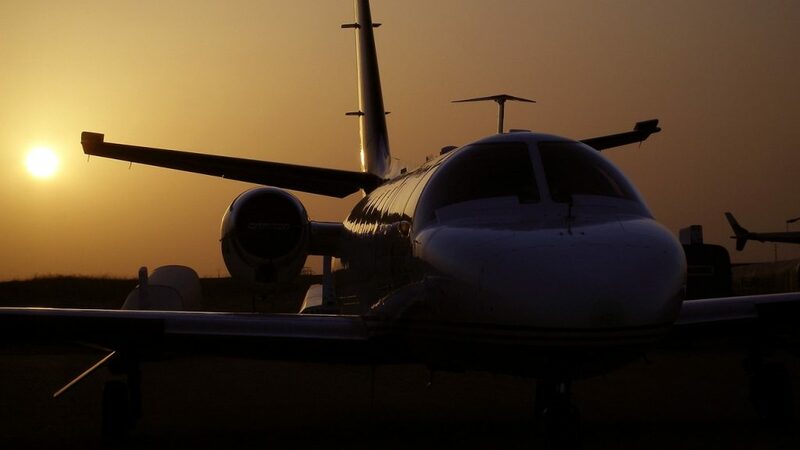 Our services cover all of central and north Florida, so if you’re looking to arrange a flight to, fro, or between any of the following destinations, follow the links to learn more about private aviation in each city. Request a Quote or give us a call at 1-888-987-5387 to speak with one of our Clearwater Private Jet Charter brokers for your next luxury vacation, business trip, or special event.